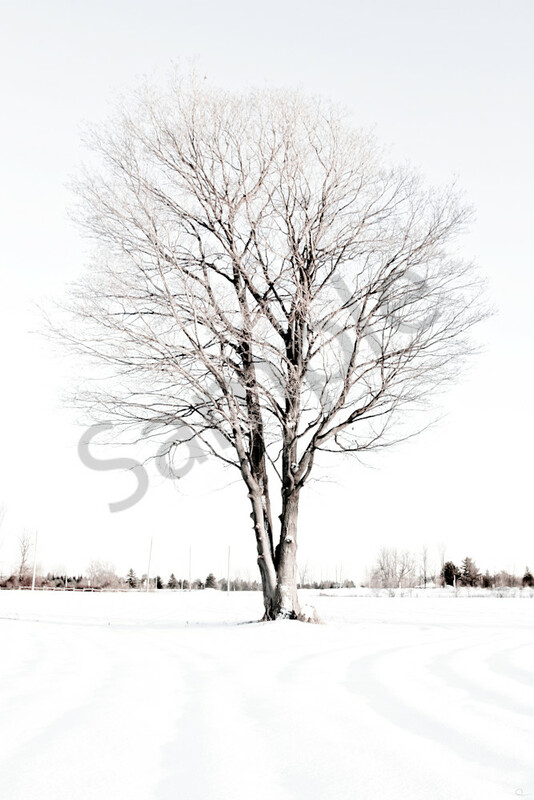 lone tree with white background fine art print for sale by Michael Toole. A solemn tree taken in the dead of winter. Leafless and alone.